Important: You do not have to be a veteran or active duty military, law enforcement, fireman, etc. to attend our meetings or to become a member of Oath Keepers. 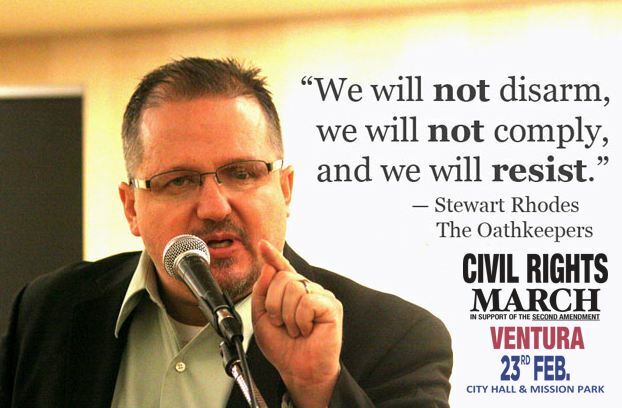 Citizens can join Oath Keepers. Our mission is educational in nature. We work hand in hand with law enforcement agencies whenever possible to be of help during any period of emergency. 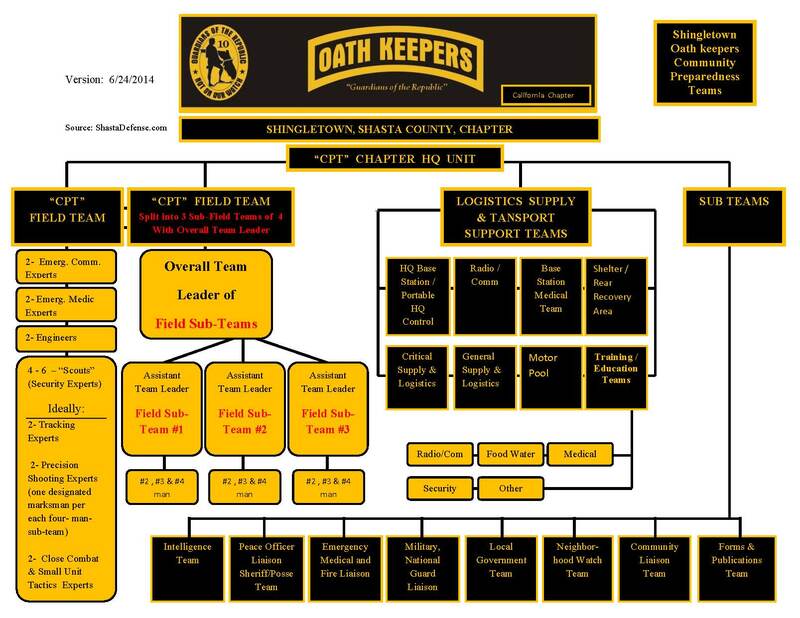 As military, firefighters and law enforcement members, many Oath Keepers have received specialized training that can be a valuable adjunct to our sworn officers in an emergency. A part of our mission is to reach out to our neighborhoods and surrounding communities and educate our neighbors in preparedness areas such as food storage, water purification, CPR training, security and other disciplines. If there is a crisis of some kind such as a hurricane or extended power outage, we want our communities to be prepared and to survive until normalcy returns. We are not a militia or paramilitary group. We intend to be a resource and an aid to sworn law enforcement in time of crisis and to train our neighbors so that resources are used wisely. Any training that we do is purely defensive. 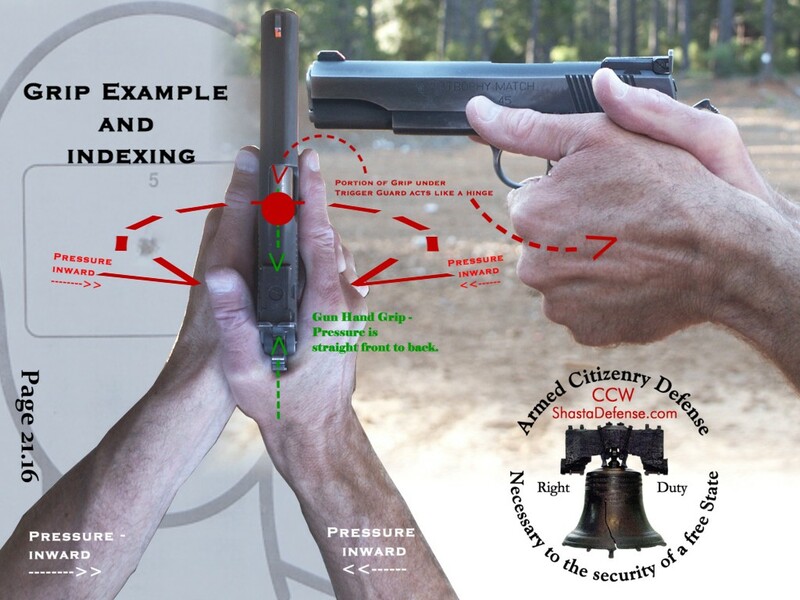 From time to time we might hold firearms training classes for things such as concealed carry permits, hunting, recreational and competition shooting, self-defense or property protection. All training complies with local, state and federal laws. Think Door to Door Gun Confiscation can't happen in the USA? Remember Katrina? Can you identify the Oath violators? Witness the violence in IRAQ (2014) - Ask yourself - can that happen here? (caution very graphic); and how prepared are we? - Grid down emergency medical and wilderness medicine. 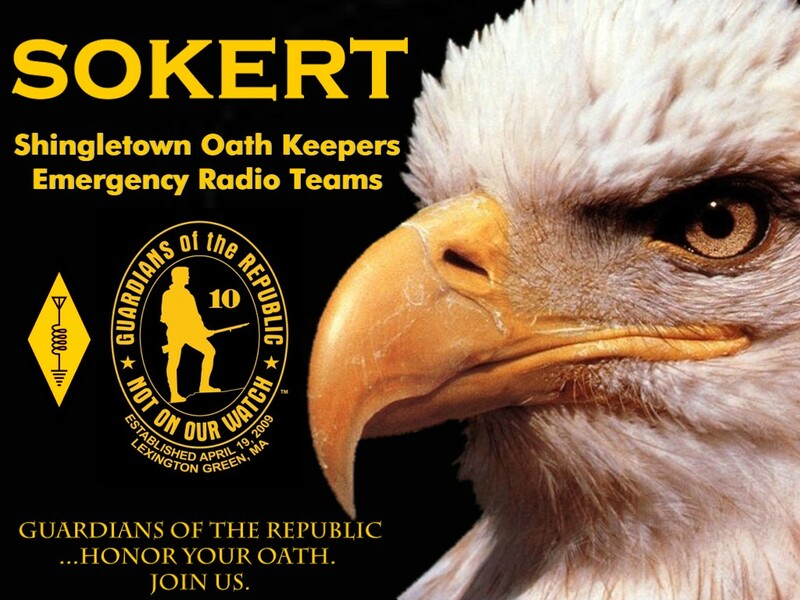 OATH KEEPERS: ORDERS WE WILL NOT OBEY "
Links are for discussion purposes. You must consult a trained professional.